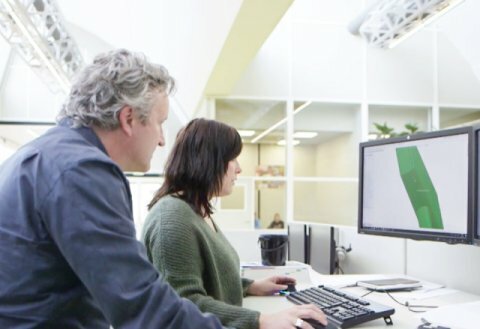 At Bolidt we understand that the needs of every industry are unique. That’s why we take the time to understand the demands of the environments into which our flooring systems will be installed. An industry we spend a lot of time working with is Milk Powder Processing. If you’re in this business, you know that the Food Safety regulations define many of your practices. 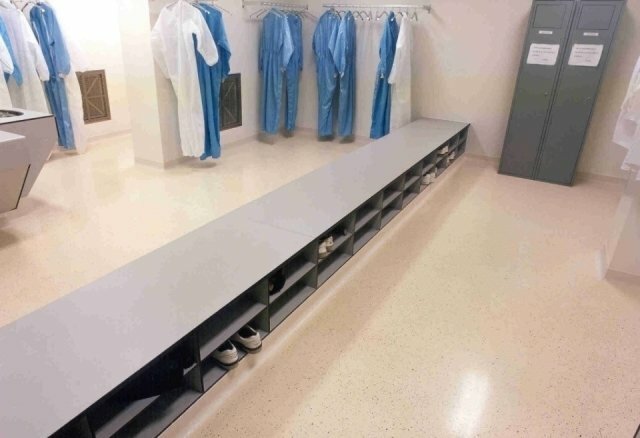 The team from the Bolidt Innovation Center has worked hard to ensure that our flooring systems help you to meet these regulations and more. One of the greatest challenges we faced was ensuring that our products could withstand the chemicals which are so widely used in the industry. 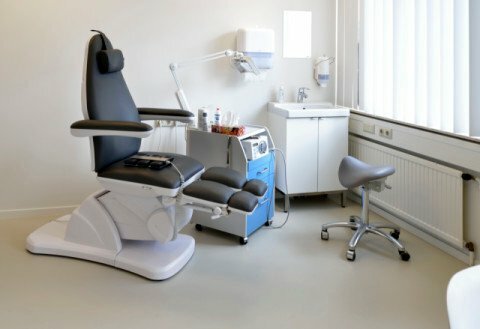 From production to cleaning, substances are used which are highly damaging to traditional flooring choices. 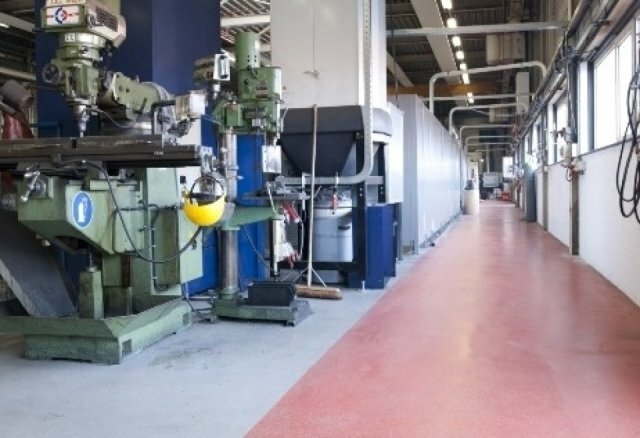 For businesses not using Bolidt flooring systems, this has led to loss of production caused by line or even plant closure due to compromised flooring. We also looked at areas which need to withstand large amounts of heavy traffic and exposure to regular chemical cleaning. Areas which see the delivery of raw materials need to handle both challenges daily, without compromising safety or regulatory requirements. Through our work with experts in the industry, we know that two common causes for chemical damage are nitric acid and lactic acid. Regular exposure to these will cause other floorings to discolor, wear and degrade quite quickly. 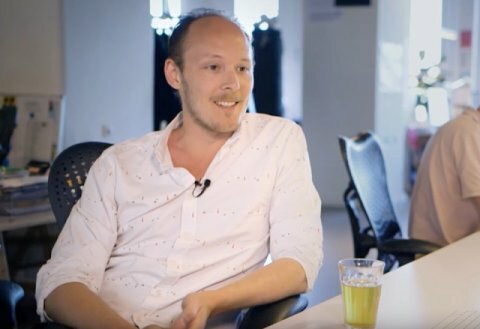 To counter this, our team developed a range of solutions including BolidtopⓇ 500 SAR. BolidtopⓇ 500 SAR creates a chemically resistant, sealed surface which is ideally suited for areas where Cleaning In Place (CIP) with acidic agents is undertaken regularly. Easy to clean and maintain, 500 SAR comes in a range of different colors and is easy to install. Once in place, it can withstand medium traffic, from forklift trucks or pallet wagons. Loading bays bring a whole new set of challenges. 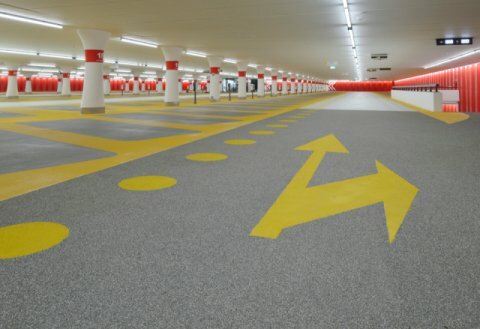 With milk being a raw material, any loading bay flooring needs to be able to withstand exposure to liquids, regularly intense cleaning and heavy traffic from large vehicles. 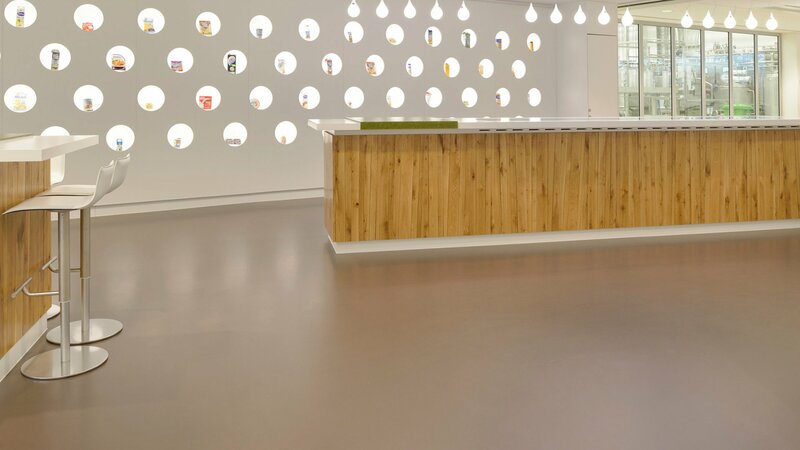 Bolidt delivers all of this and more with our BolidtopⓇ 700 flooring system. 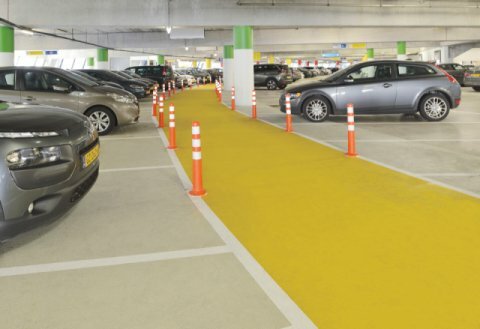 Once deployed, this will leave your loading bay with a slightly non-slip, seamless, durable and impermeable surface. It also have the ability to withstand up to 800 kg/cm2, making it able to handle even the heaviest loads. 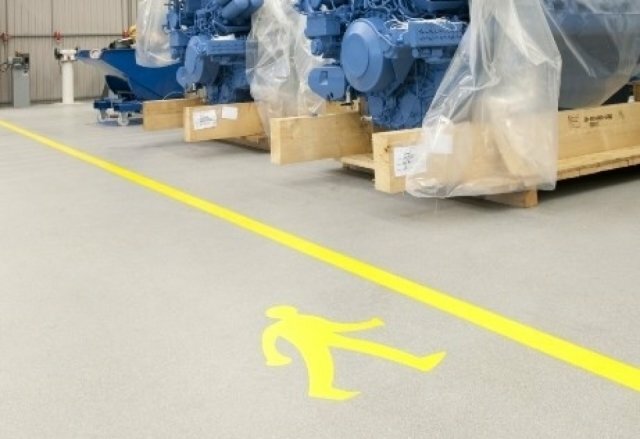 When used for loading bays, we can even leave the floor unsealed to leave a rougher surface which is needed for larger delivery vehicles. 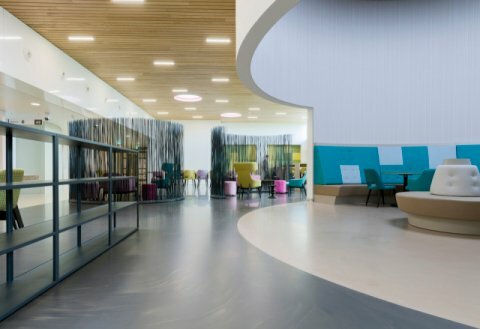 BolidtopⓇ 700 is also resistant to most common chemicals, ensuring that it will take the regular cleaning which is needed for both regulations and safety. If you have questions about specific needs or chemicals then our Bolidt Innovation Center will be more than happy to help. 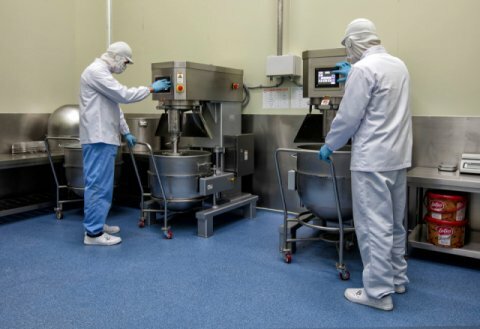 Adding our flooring solutions to your Milk Powder Processing Plant will result in reduced maintenance, increase in lifespan, reduced time to clean and so an increase to your bottom line. Our constant development and understanding of the industry makes Bolidt the smart choice for flooring solutions in the Milk Powder Processing industry. With our constant innovation and knowledge, we plan to stay that way. 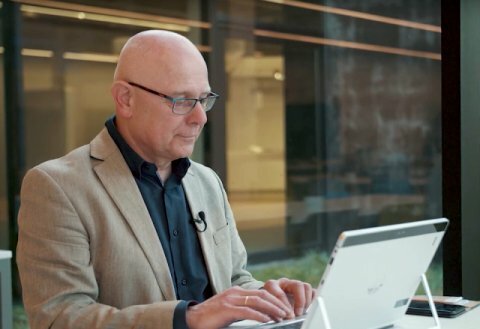 If you’d like to know more about what we can do for you, contact Ton van Wijnen.